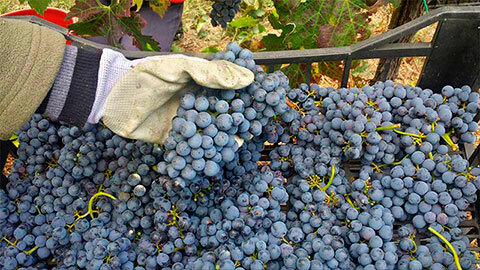 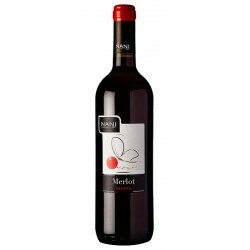 Intense ruby colour clean aroma with notes of raspberry, small fruits of the undergrowth, herbaceous. 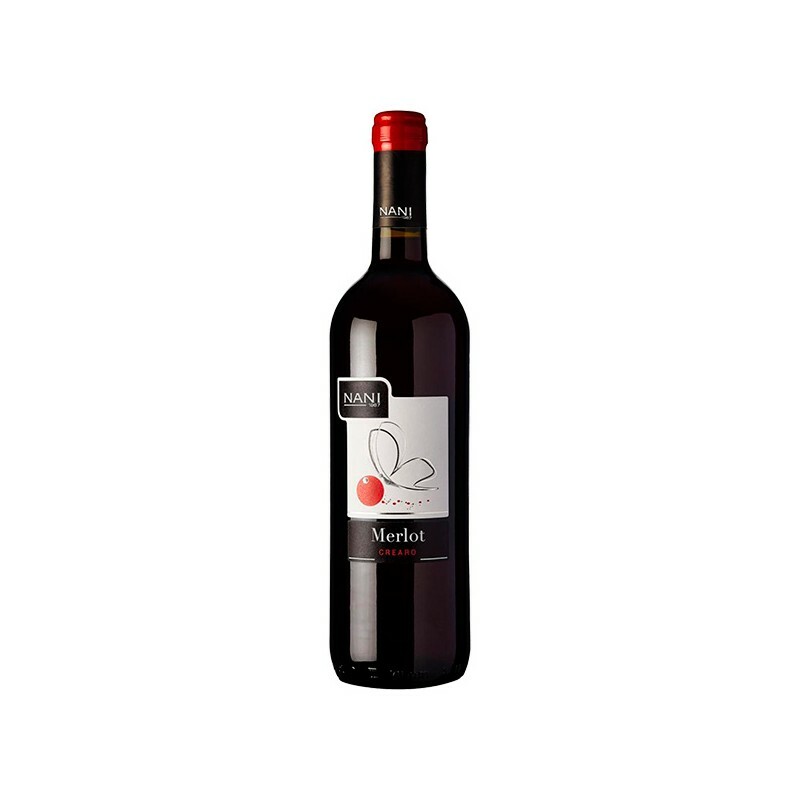 Medium bodied, with fruit flavours and light tannin. 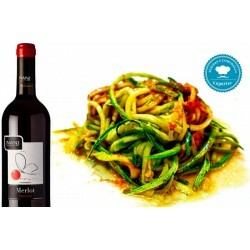 Ideal with pasta, poultry, white and red meat.